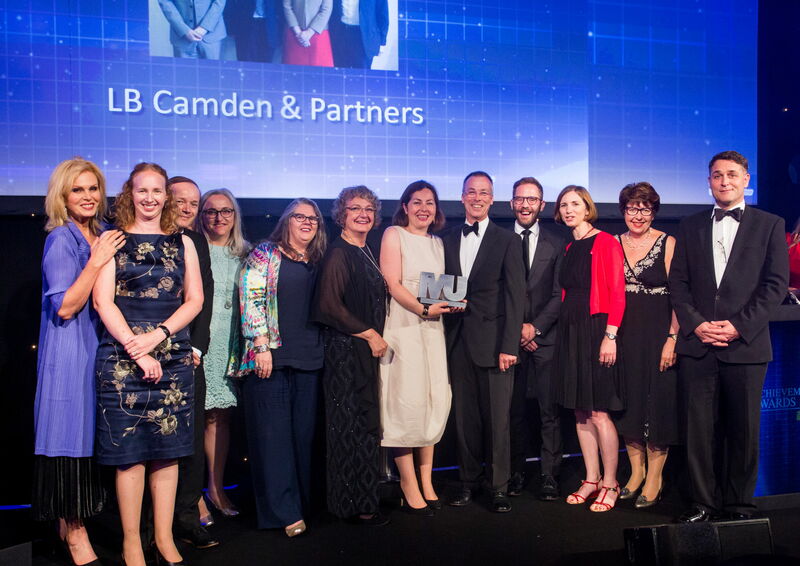 A unique partnership of 27 London councils has received a prestigious award from the Municipal Journal (MJ) for ‘Reinventing Public Services’. The London Sexual Health Transformation Programme is a collaboration of 27 London boroughs working together to transform the way sexual health services are provided in the capital. They have engaged with patients, clinicians, politicians and commissioners to modernise sexual health services across London. This has involved developing a new e-service, updating the way local face-to-face services are delivered, agreeing a new clinical specification to ensure best practice and changing the way services are paid for to better reflect the cost of the care being provided. The online service will allow patients to access information online and register to receive self-sampling kits, reducing the need to attend clinics. An easy-to-use website will guide people through a risk-assessment process to identify the most clinically appropriate tests for their individual needs. A self-sampling kit will then be posted to them which they can complete in the privacy of their own home, before sealing it and dropping it off at a post box. Above: The award is presented by Joanna Lumley to representatives of the programme. 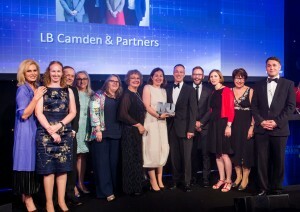 From left to right: Joanna Lumley, Anna Bryden, Jonathan O’Sullivan, Melanie Smith, Gaynor Driscoll, Jan Clark, Mary Cleary Lyons, Mike Cooke, Simon Reid, Ruth Hutt, Laura McGillivray, Adrian Kelly.